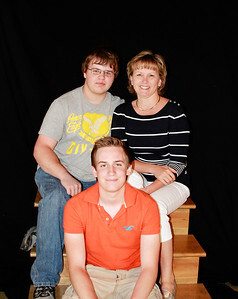 I had the pleasure of taking senior pictures of each of these three young men, as well as some together. 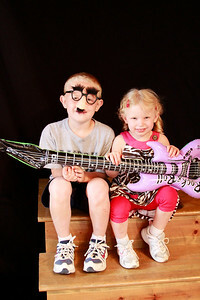 They have the kind of friendship that everyone wants at some point in his/her life! 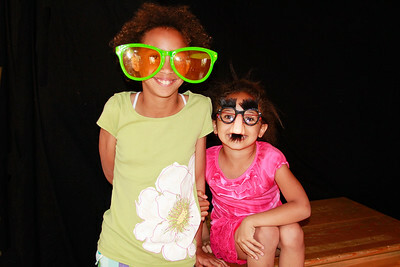 They are funny, kind, good role-models, and pranksters all at the same time! 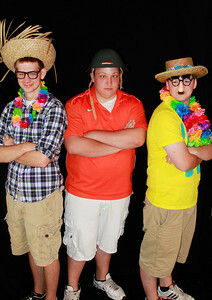 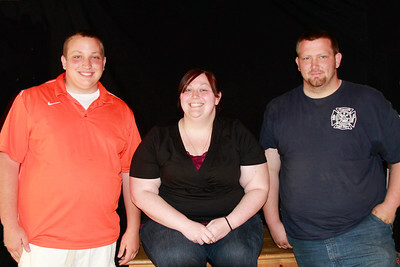 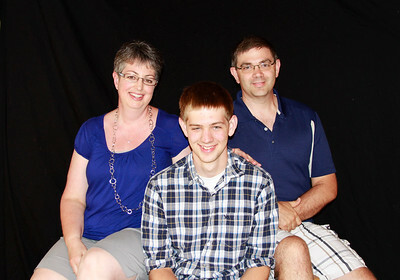 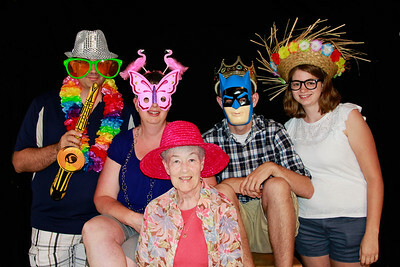 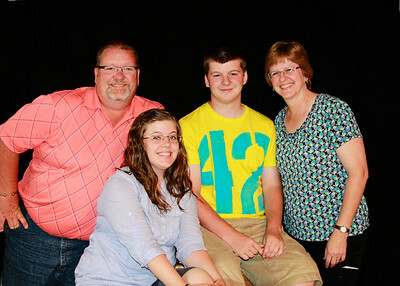 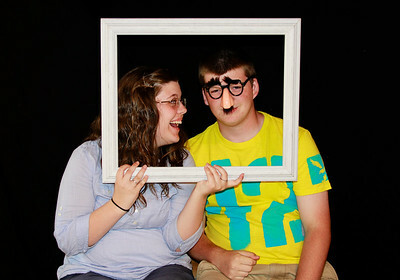 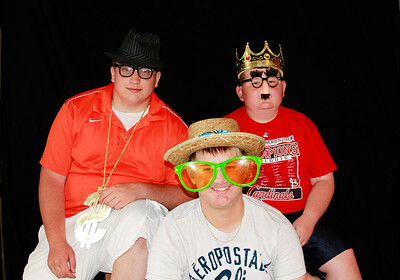 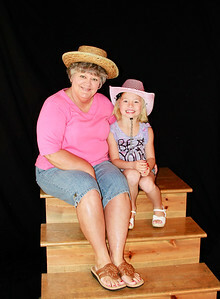 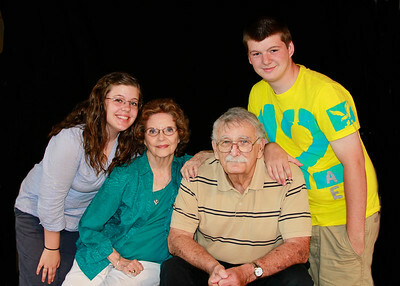 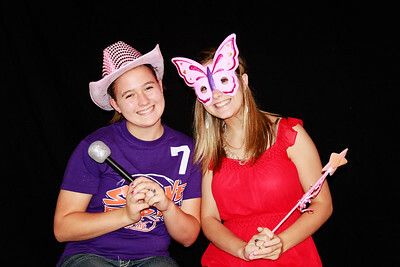 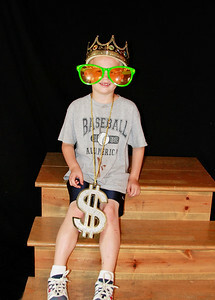 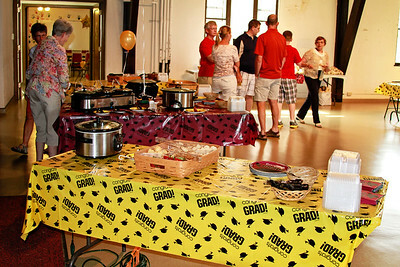 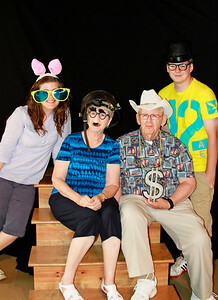 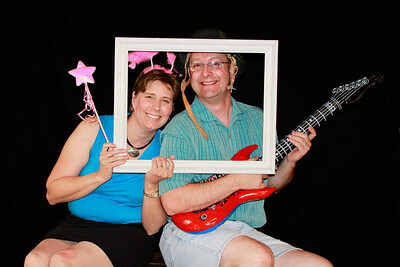 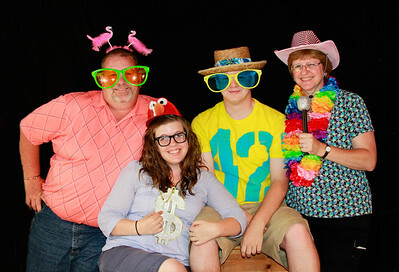 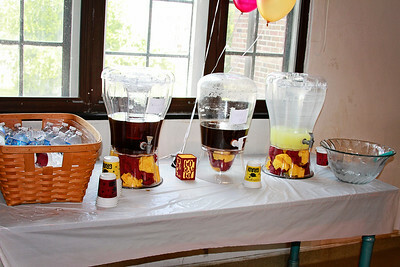 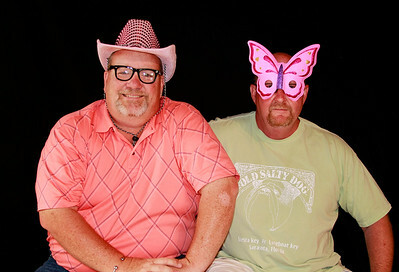 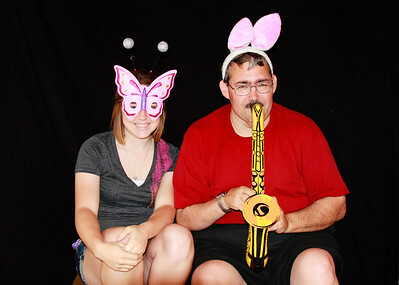 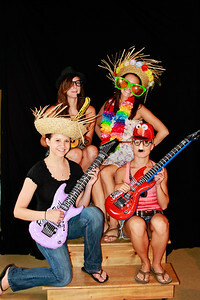 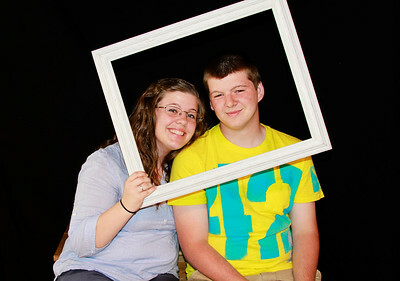 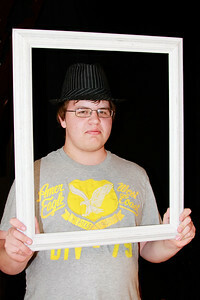 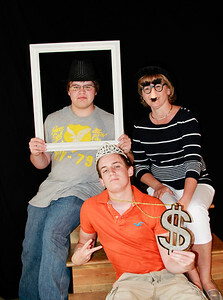 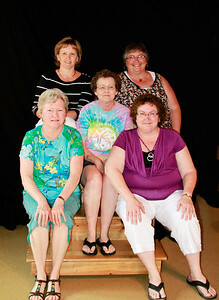 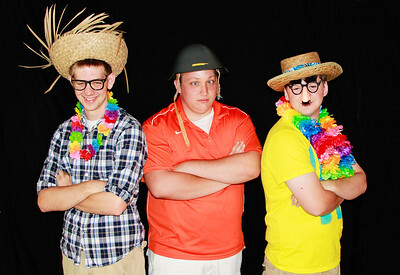 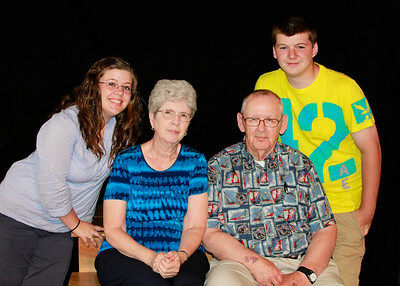 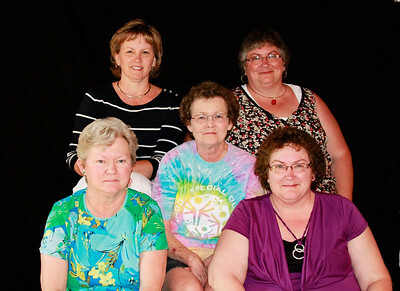 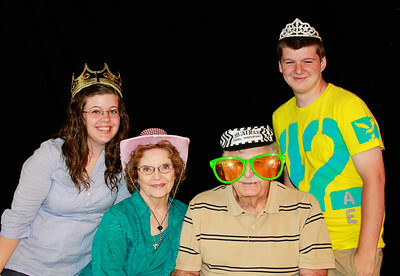 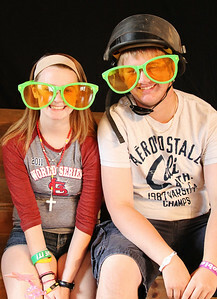 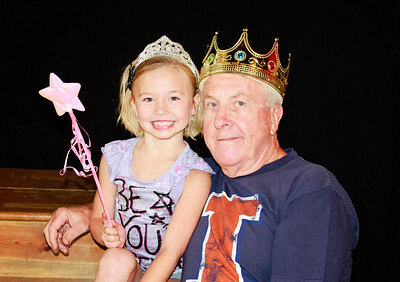 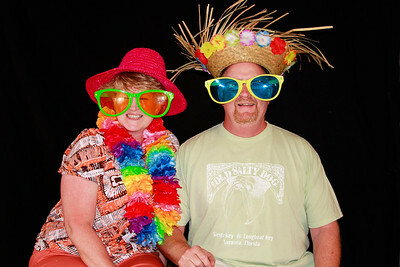 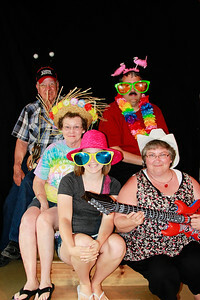 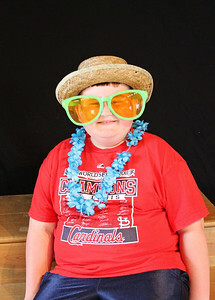 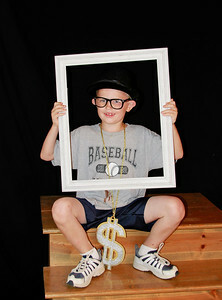 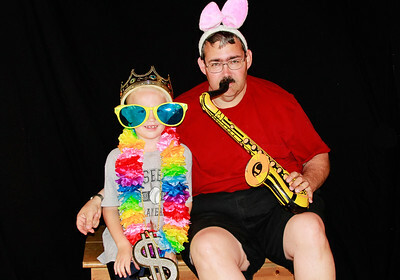 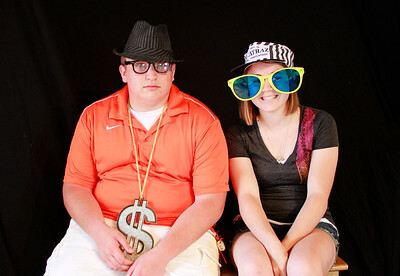 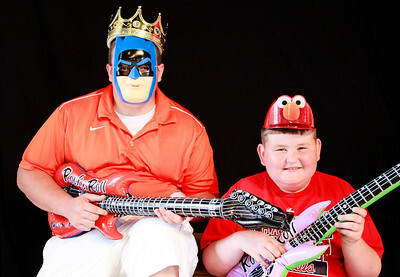 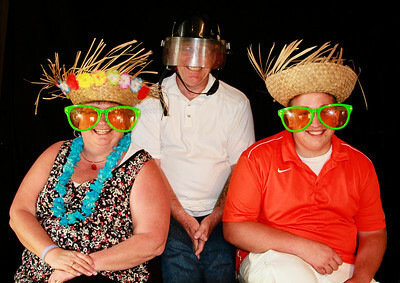 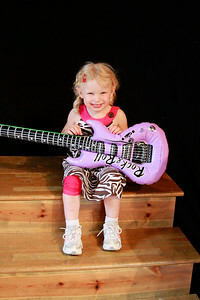 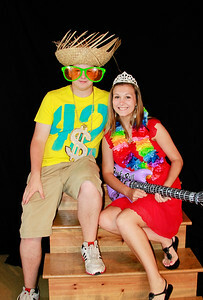 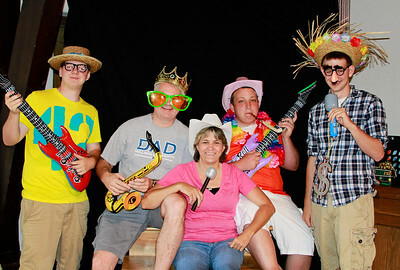 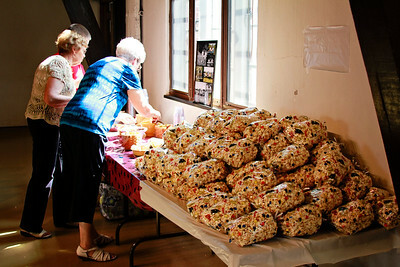 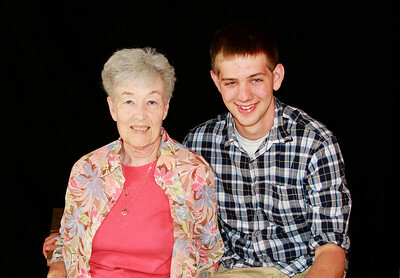 Of course, for their graduation party, they required several props and lots of fun pictures! 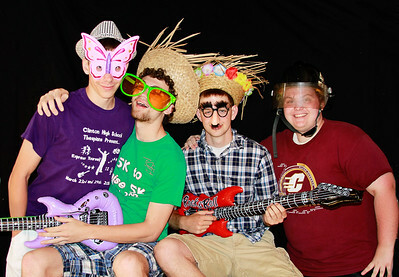 Thanks for letting me capture your story Logan, Corey, and Nolan! 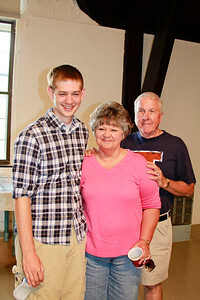 Best of luck on your next adventures!